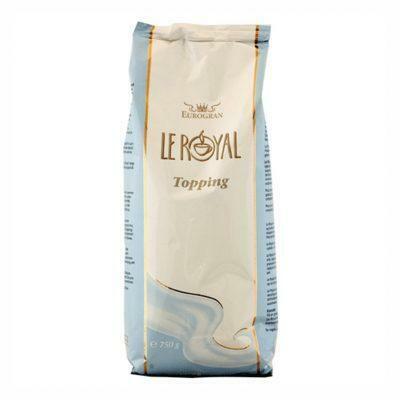 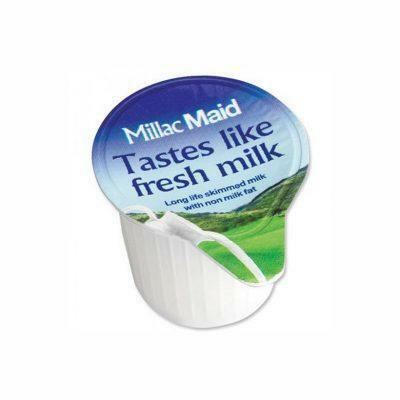 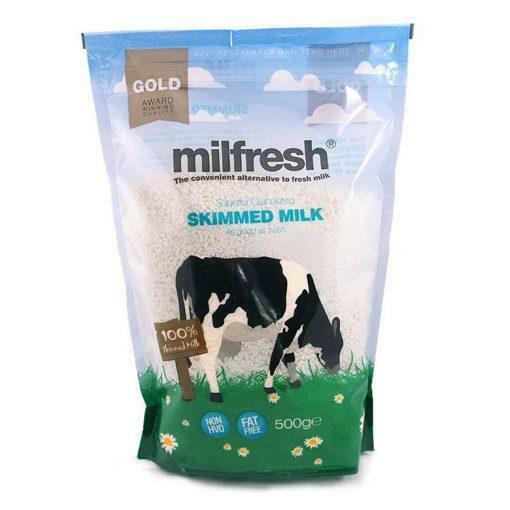 Milfresh is the UK brand leader in granulated skimmed milk. Made with 100% dairy goodness, Milfresh products deliver truly authentic Cappuccinos, Lattes and can be used as a complete replacement for fresh milk. 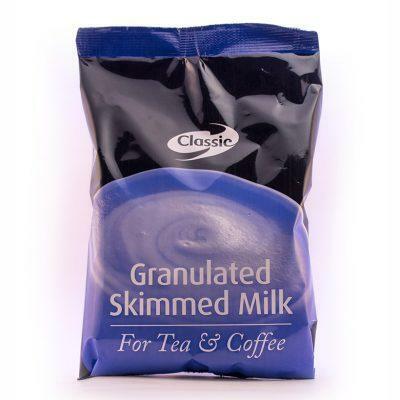 Suitable for use in vending machines.